This sweet home located in the Upper Highlands is more spacious than it appears. 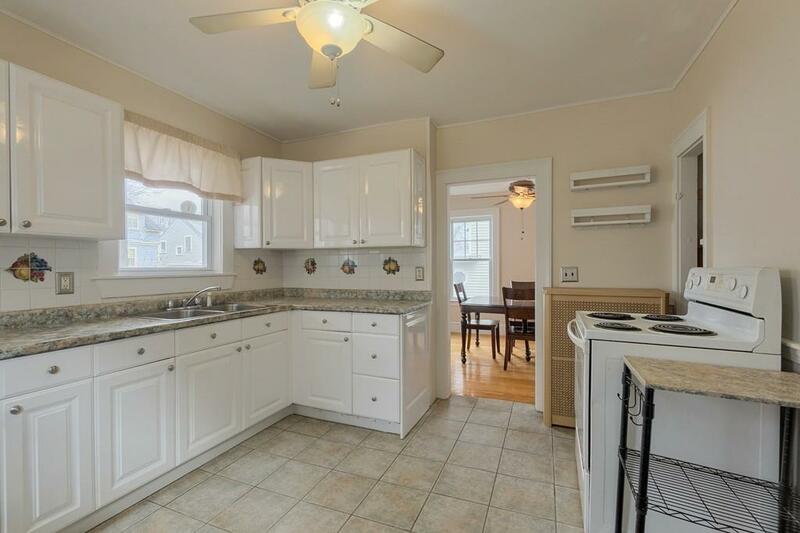 Freshly painted interior and recently refinished hardwood make it move-in ready. Lots of period details and charm throughout such as built in china cabinets and decorative molding. Huge sitting room or den is roomy enough for everyone. Young roof, updated electrical and blown in insulation are some additional items you won't need to address. Lots of closet space and storage with the 2nd floor walk-in closet or you can convert it to a small office/study. Master is large with a sitting or dressing area and lots of windows. Fenced yard with paver patio and room for entertaining. Off-street parking and commuter friendly to major routes and shopping. Sellers are in process of painting exterior when weather cooperates. Live here and experience all the culture and entertaining options Lowell has to offer.